They say that one should never judge people by their looks or books by their covers, but it is clear that in the video game world at least, pretty visuals have always helped sell video games. And although you might not associate the Civilization series of video games with superb visuals, it is clear that Firaxis’ games have offered great graphics over the years. 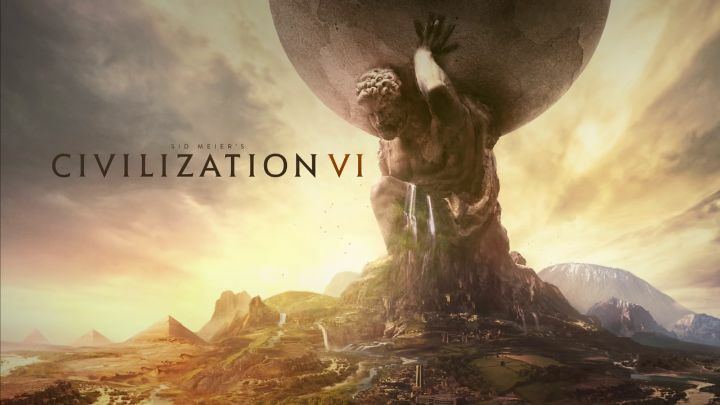 For instance, Civilization V had superbly animated leaders and a world map full of detail and visual eye candy, and with the upcoming Civilization VI, developer Firaxis is looking to take advantage of the latest graphics technologies to make this latest instalment of the strategy series one of the best-looking games in the market. Roosevelt will look better than ever in Civilization VI thanks to the game’s support of the latest graphics technologies. Firaxis has formed a partnership with US technology company AMD, who are well-known amongst PC gamers due to their affordable yet powerful line of processors and graphics cards, in order to bring the latest advances in PC graphics to their Civilization VI game. In an official press release, the companies announced that not only will Civilization take advantage of Microsoft’s latest DirectX software (which is built into Windows to make creating games easier, amongst other things) but will also support features like “asynchronous compute” and “explicit multi-adapter”. Asynchronous compute is a feature exclusively supported by AMD’s Radeon graphics cards, which allows graphical and computing tasks to be done simultaneously, while explicit multi-adapter is a feature of Microsoft’s DirectX 12 which allows the game to take advantage of multiple graphics cards, for those users who have more than one card installed in their PCs. 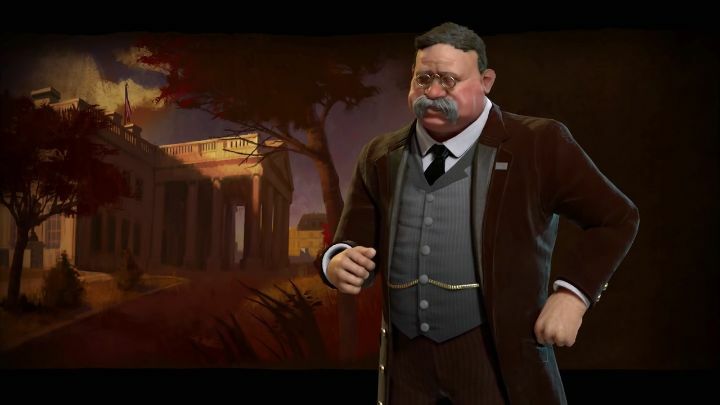 Of course, most players won’t care much about the techno-babble, so it is a good thing that Civilization VI is looking like it will be a very pretty game judging by the screenshots and preview videos that Firaxis has released so far. And if this latest Civilization game has the gameplay to match its good looks, then it will surely be a release to look forward to this year.